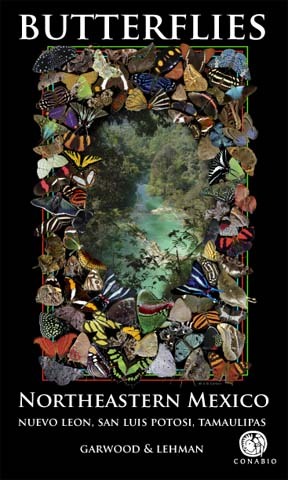 Outstanding resource for images of butterflies south of the US border all the way through South America. 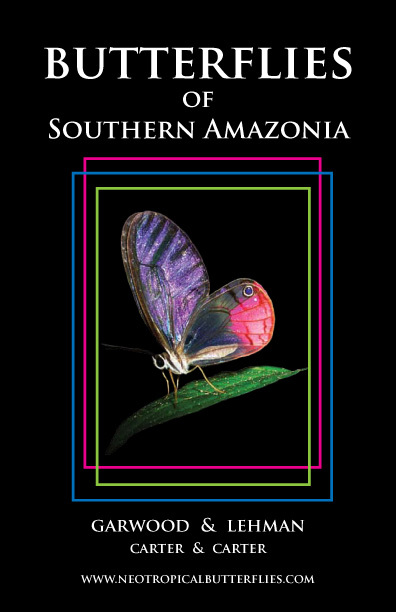 You can purchase the second edition of the book by Kim Garwood and Richard Lehman via their web site, Neotropical Butterflies, A Photo Gallery. 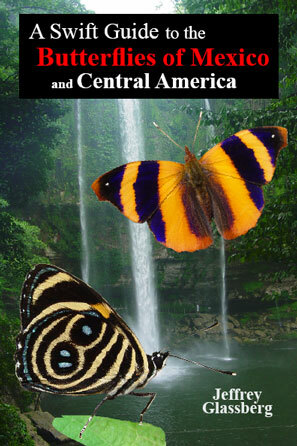 Includes excellent information and maps of favorite butterfly watching sites in Northeastern Mexico. Kim and Richard partnered with Conabio and the State Government of Nuevo Leon to produce this must have guide for anyone considering or planning to butterfly Mexico/Latin America. Butterflies of America - Excellent and comprehensive online resource devoted to American butterflies that will include information on the geographic distribution, geographic variation, taxonomy, systematics, identification, ecology (including larval foodplants and immature biology) and bibliography for all butterfly taxa in the region, including all species, subspecies and undescribed geographic segregates. to help identify a butterfly you've seen.